How is your summer sewing going? Sew Long Summer is off and running, and it is not too late to join in on the fun! This weeks theme is Summer Crush and it is all about trying those patterns you have been crushing on but not sewing up for one reason or another. My personal summer crush is maxi dresses. I have made 5 this summer. I will be sharing my newest one tomorrow, after I have a much needed photo shoot. This weeks theme runs until tomorrow night, so you still have plenty of time to get something sewn up for it. I have a few tips to help you save some time too! 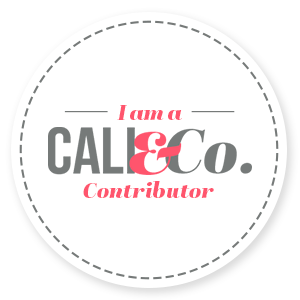 Working in the garment industry has given me some great insight on how to speed up my personal sewing. I want to share a few things I have learned and adapted for home sewing. Maybe you can try them throughout this sew along and beyond. Pre-cutting projects – I tried this out this past spring with great success! Take a few hours and cut out several different projects. Cutting is my least favorite part of sewing and as a result I can some how magically make it last way too long before I get to the actual sewing. I found that if I set up my cutting table in front of the tv and put on Netflix, I can watch several episodes of a series or a couple of movies and end up with 3 or 4 projects cut and marked. Then I can take a day over the weekend and sew up all those projects. Depending on how busy work is, sometimes I just get a project cut out, after diner, each weeknight and then sew them up on the weekend. As a bonus, it is super gratifying to end up with multiple finished projects in one day. Sew the same color garments – Sewing garments that are similar in color will allow you to change your thread less. Less time changing thread, searching for coordinating thread, or going out to purchase thread means more time sewing. If I have black thread on my machine and serger I might as well sew up the black dress, skirt and anything else that I have been wanting to get too. Sew similar styles of garments – This same philosophy from the last tip goes for this one too. If I have cut multiple projects out I try to make them similar styles. It is easier to sew this way because the basic order of construction stays the same between styles. Small details and techniques may vary but if you are sewing a top you are going to stitch the shoulder seams, insert sleeves, close up side seam and sleeve, then hem. Why not make it an assembly line process? Have 4 tops cut that could all use the same thread, then complete the same steps for each garment instead of sewing one garment at a time, start to finish. You will be surprised at how much time you save by when you do this. Sew without pins – This is huge and it took some practice. Have you ever stopped to think about how much time you spend pinning garments as you sew? Try timing yourself when you pin each seam, dart or hem. I can sew princess seams better and faster without pinning them and all it takes is a little practice. Start by pinning your seam like you normally would. Remove every other pin. Now sew that seam. Continue this until you are comfortable sewing with half the amount of pins. Then do it again. Keep going until you are down to no pins. You will learn to have better control of the fabric and the final outcome. When I sew without pins I start by making a few stitches, line up my ends and never let go of it in my left hand, find a mid point with my right hand and stitch away. Keep practicing this, you will amaze yourself with how quickly you can pick it up. Plan your sewing – All of these tips lead up to one big one. Plan what you sew! If you are anything like me you may have a large fabric stash, with a lot if pieces having been acquired with the thought of “Oh, this would make a great (dress, top, etc)”. I know that is generally my fabric purchasing mentality. As a result, I have a lot of garment ideas just begging to be in my closet. With this, I can pull a few pieces from the stash and match them with the desired pattern easily. About once a season I go through the stash and pull fabrics and patterns I am inspired to sew up and put them on my shelf in full view. Then all I have to do is pull the similar styles and colors to cut and sew when I am ready too. It makes it easier to build a solid wardrobe as well when you have a plan of what to make. I know that if I am making a top I also have something I can make to wear with it. There have been several times, in the past, where I have made something awesome like a top, but cannot wear it because I didn’t have a coordinating color, fabric or style to go with it. I hope you enjoyed these tips and can use them in your own sewing. Let me know how they work out for you. 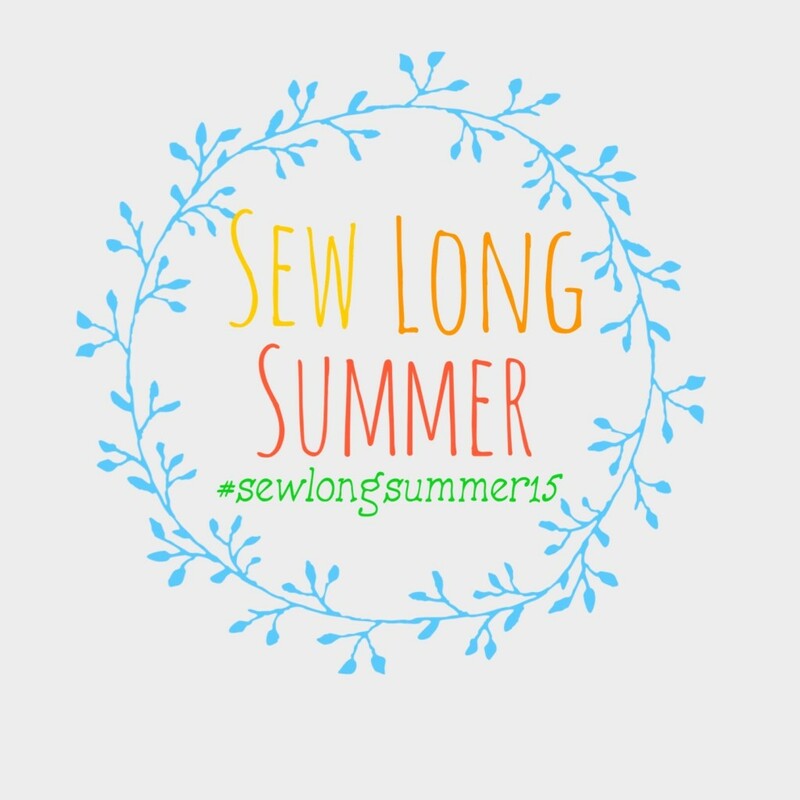 Next weeks Sew Long Summer theme is Never-ending Summer, where we will be sewing garments to keep us in a summer state of mind all year long. This entry was posted in Sewing and tagged maxi dress, sew long summer, sewing tips, summer crush. Bookmark the permalink. But yes, i do same color stuff together to save on thread changes. It’s not crazy, I promise! 🙂 Give it a try on scrap fabrics. I do leave the pins out of a FEW things. Sometimes. Sarah, very good advice here. I’m with you on the pins, I still use a few on sleeves caps and princess seams though and I still pin the stuffing out of my knit neck bands. I like your suggestion on how to ease out of using pins gradually. I’ll try it. Yay! It is so worth it to not spend so much time pinning and unpinning seams! thanks for the great tips. Just moved and slowly getting my sewing room set up. Like the idea of seeing similar colors. You’re welcome! How fun to set up a brand new sewing space. I cannot wait to see what you start making!